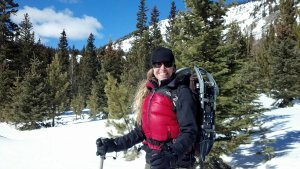 Snowshoeing combined with sledging – the deep snow fun! Supervision by employees of AREffekt. Snowshoeing and sledging strengthens the cohesion. 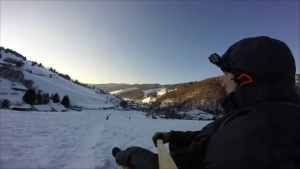 Winter Event snowshoeing and sledging at Freiburg im Breisgau! Experience your own winter event, snowshoeing and sledging. … The group has been in motion for quite some time, across the snowy forest, through clearings and large open snowy areas. After a leisurely break with some tea and snacks, the participants get ready for the descent by sledge. The snowshoes are stowed well, the collar to the top and: “Juchee” With great turns, it goes down the mountain in the direction of the valley. The powder snow flies and the participants smoothly draw the curves in the snow. 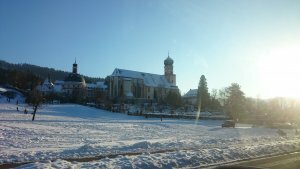 Team building in winter: Request a proposal now!